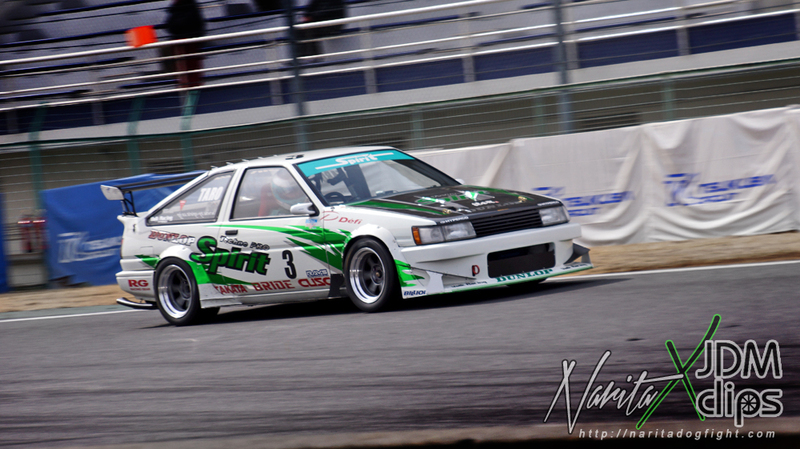 A couple shots of the Techno Pro Spirit Corolla that were taken at Tsukuba during the Hot Version N2 Race last year. By no means the craziest build at the race, but definitely one of my favorite. The overall look of the car is very balanced, and you know the feel matches as TPS has been in the tuning game for longer than you’ve been alive. If you get a chance, there are some great videos on JDM Clips of the car in action. This car has some great history in these races. 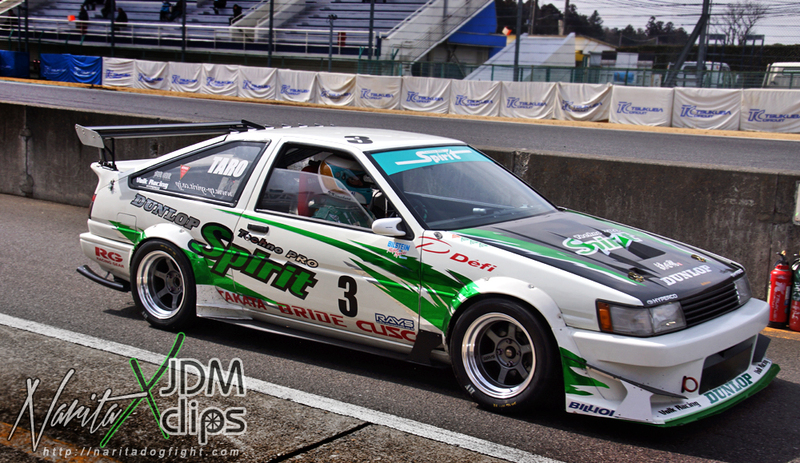 Head on over to the wallpaper section for a hi-res shot of this car in the paddocks at Tsukuba.